Pop joins Jay & Liz this week to recap her recent performance with the Creative & Performing Arts Academy of NEPA. 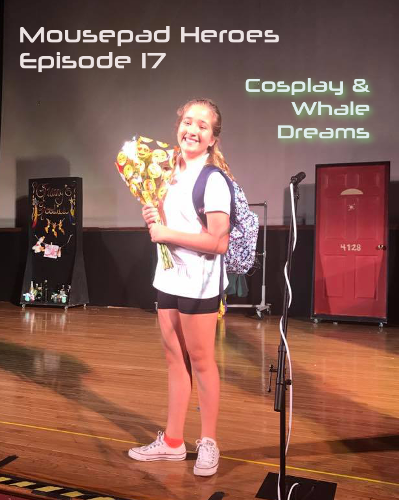 After a little theater talk, our hosts of course cover Game of Thrones, cosplay and Pop’s somewhat concerning dreams about living with a pet whale in Antarctica. After a brief summer hiatus, Liz & Jay return to debrief on the recent MPH family vacation to Ocean City, Maryland. 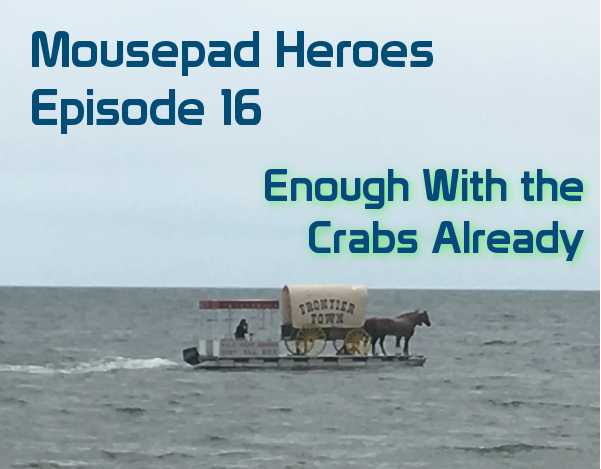 (solid B grade as far as mid-Atlantic vacation spots go) Our hosts catch up on the latest story lines in Game of Thrones, so expect spoilers. Liz has a gym membership crisis and Catdog is no help at all. The anticipation is palpable as we prepare for the season seven premier of Game of Thrones. Liz uses mostly the right character names as she takes us through a recap of key plot lines to follow. Just when you think she’s talking about another show or book or something, she brings it back to get us ready for the big night ahead. 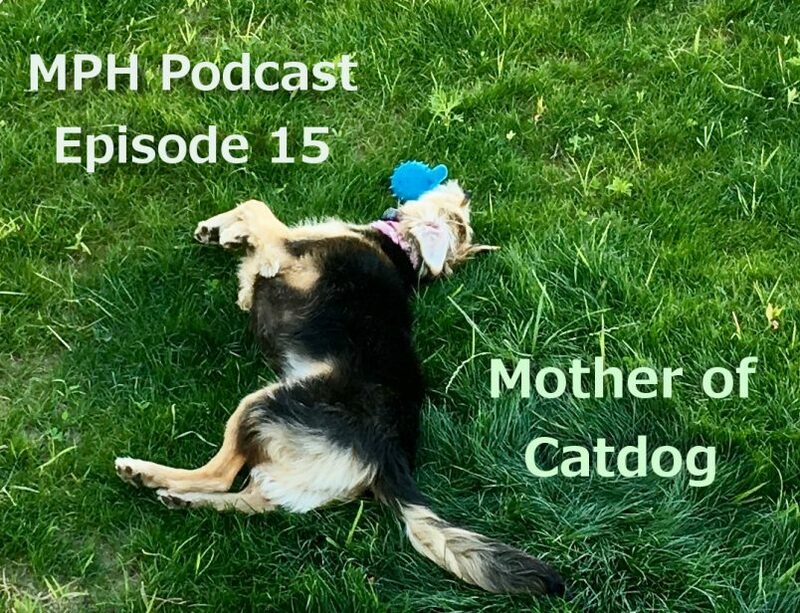 We mix in a little Plant Talk as well on this episode and Poparella joins us for a Pop Culture update. Valar Morghulis kids!